Today’s competitive scenario every online business wants more leads and conversions for their business. but how is it possible without relevant traffic ? Everyone is optimizing their websites for high search volume keywords by result they are getting organic traffic by google but frankly telling that’s not enough. You can not depend on only one channel, you have to use multiple channels to get traffic those will help you to reach your conversion goals. You can’t rely on facebook, twitter and linkedin only, you have to utilise other social media networks to get more traffic. I know it’s kind of very boring question of asking about Instagram but everybody knows it. right? It is world’s largest photo and video sharing website which has around 800 million users right now. The name Instagram is derived from the combination of Instant Camera and Telegram. As the term suggests, it allows users to communicate through photographs and live videos. 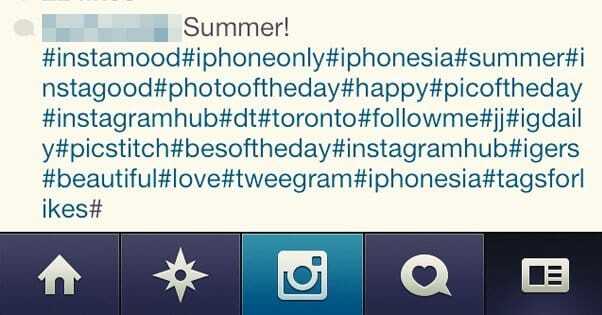 The general public has mastered the art on how to use Instagram. Who are Instagram users ? Instagram has been a success with a 1 billion users with the creative thinkers and artistic minds. A recent analysis shows that Instagram has more female users compared to their male counterparts. It has more traction in the urban market and has a higher number of younger audiences. Some of the changes included as a part of Instagram update 2018 include. The application comes with an extensive photo filtering option which will enable consumers to beautify and add more hue to their artwork. It has a hashtag feature which allows users with similar interest to connect. It works on a stringent request and approves the follower’s technique which ensures user privacy. The team is continuously working on the feature updates, and it comes with a location, tagging and sharing options. As we all know digital revolution is on the way and by 2020 around 50% of videos viewing will be done on smart phones. Well to celebrate reaching 1 billion users and to support this digital revolution Instagram has launched new feature called IG TV. This new Instagram update 2017 allows vertical videos up to 1 hour duration to be uploaded. This features of Instagram is expected to be a tough competition to Youtube. This Instagram update 2018 has been useful to business and public. This wonderful Instagram story features allows users to share photo, video or memes for 24 hours or even more. 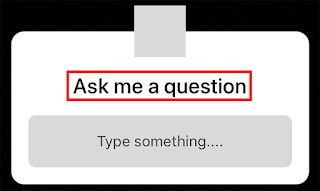 The Instagram new feature has recently add one more interesting feature to its story section called Ask me question. How Instagram is different from other social networks ? Instagram is a visual medium, and it captures the consumer’s interest using visual stimuli. The various features of this platform allow users to enhance this effect and add even more value to the pictures. Unlike other mediums, the Instagram story features monetize the impact of images along with content and hashtag. It allows the brands to communicate their story via small videos and pictures. The art of storytelling helps the audience has a better connect with the customers and it can be attained easily with Instagram. How Instagram can be utilized to increase traffic? The companies and entrepreneurs can utilize Instagram for small business to the increasing popularity of the brands. Brands can do it in both ways either organically or through paid ads and this means that companies can maintain their Instagram business account cost to gain more followers for their brands. It will help the organizations achieve awareness of new products, brand visibility among potential consumers and conversion. The advert material both photo and video can be embedded with an URL which will automatically direct the consumers to the website or mobile applications. The chances of conversation are relatively high as the users get a sneak preview of the product or service from the application page. When we are discussing about organic and paid traffic how can we forget about Instagram ads. Instagram for business 2017 is a very powerful paid ads feature where any startups or newbie can gain lots of followers with spending very affordable amount. 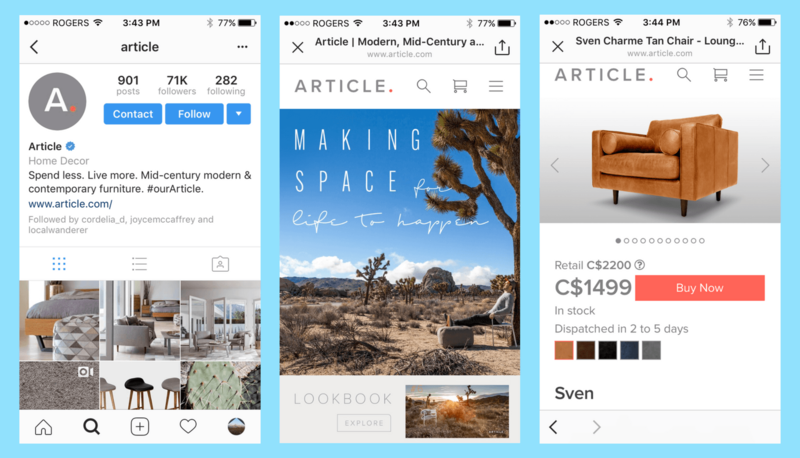 There are four types of ads Instagram is offering right now, photo ads, video ads, carousel ads, and the newly launched story ads. The photo ads are very simple where you can create one photo and promote it among Instagram features. based on the budget and interest you will reach to your target audience. But it’s very powerful for small businesses and when you want to target local prospects. We all know that videos are hot today, so your video ads should be outstanding, it must encourage users to stop scrolling and check your video ad, it should have text or subtitles because Instagram features 2017 can mute video advert to offer consumers the freedom of choice. Instagram updates 2018 has launched carousel ads for stories in February 2018, earlier this format was launched for Facebook, you can start your carousel ads from Facebook power editor, or refer Instagram for dummies cheat sheet. The users can involve 10 photos or videos individually or within single filter. It is very effective and leads to higher conversion rate. 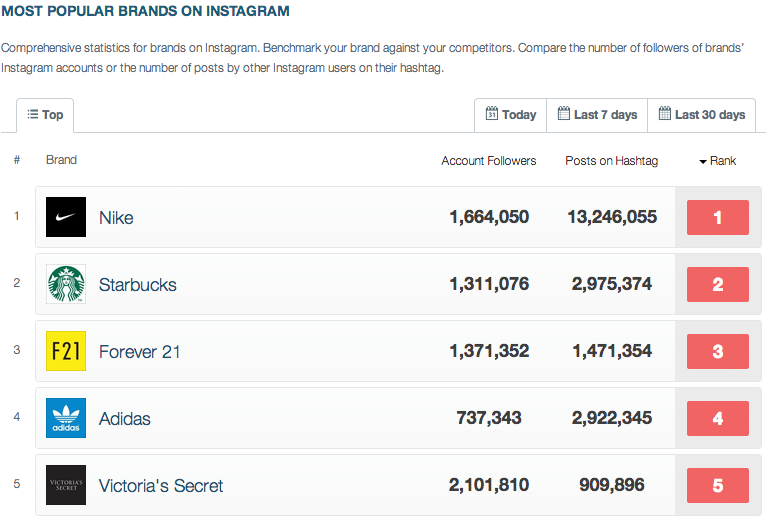 Which industries can use instagram for traffic ? Other than the general population, Instagram business has been a boon to the industries. It has been effective in the promotion of beauty products, healthcare, applications and also hospitality. The video capture and share feature aid brands to connect with their consumers through innovative creative. It also has been an active medium for entrepreneurs and celebrities. Most industries have benefited by the artistic side of the platform. Brands must involve Instagram new features in their social media marketing strategy as number of Instagram users will be increasing gradually in the new decade. It is estimated that by 2020, there is will be an overall increase in smart phone videos viewers by 50%. Marketers should never miss out on Instagram algorithm change 2018.